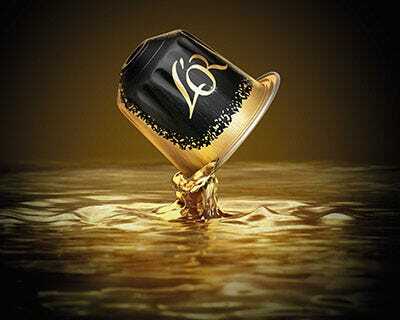 L'OR will reveal all of its secrets. 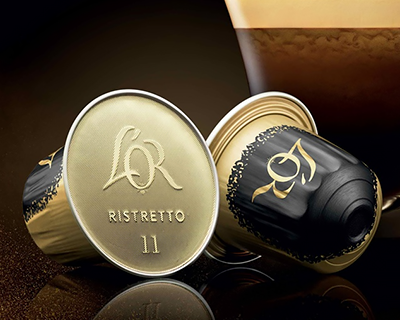 From preparation to tasting, discover L’OR’s secrets for a unique coffee moment. 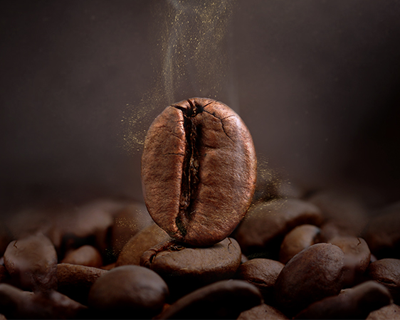 In order to preserve all of the aromas of your ground coffee, store it in an airtight container in a cool, dry place. The principle is simple: the water flows at about 92° and passes slowly through the coffee in the filter. The coffee molecules will infuse with the water and the filtered mixture will drip into your chosen receptacle to provide you with a coffee with an aromatic and slightly bitter taste. 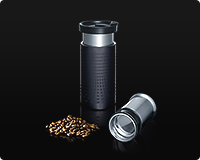 Using a cafetiere allows you to prepare a large quantity of coffee simply and quickly. Preferably use white sugar. 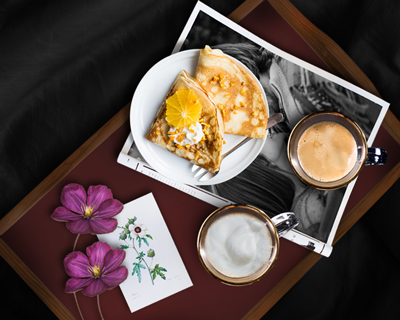 Brown sugar, with its caramelised taste, changes the taste of the coffee. For a better development of the aromas, preferably use stoneware, earthenware or porcelain cups rather than glass or metal cups. Also consider pre-heating your cups. Once your coffee is ready, stir it and pour it immediately into your cup. The most subtle aromas are the most volatile. In order to fully taste your coffee, proceed with olfactory tasting a maximum of 10 to 15 minutes after it has been made. To detect the aromas of a coffee, you have to briefly inhale 2 or 3 times above your cup. You can repeat this process but be careful to not saturate your sense of smell. The sense of smell is one of the most important senses for becoming a coffee expert. In fact, 80% of the aromas are detected by your nose. 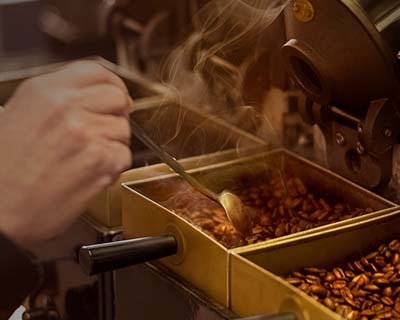 Nearly 2000 components participate in creating the aroma of your coffee. 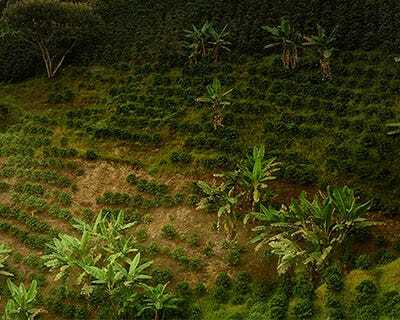 Coffee experts have succeeded in identifying about 800, which still leaves a number of mysteries to be revealed... Hence why the smell of coffee has never been reproduced. 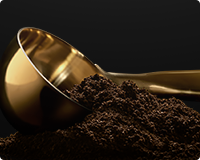 Before tasting, homogenise your coffee by stirring it so that the coffee aromas are aligned. 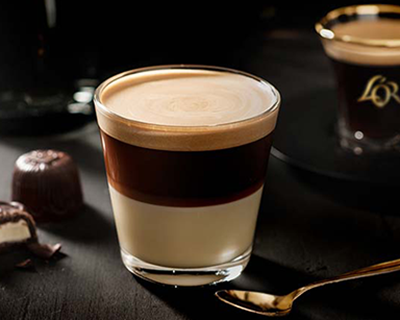 A coffee that is too hot or too bitter can mask certain nuances. Therefore, let it cool for a moment before tasting it. To enjoy all of the aromas of your coffee, avoid eating spicy food. Certain flavours such as aniseed, mint and liquorice can also mask the taste. To avoid saturating your palate, take small mouthfuls. Swill the coffee around your mouth for 5 to 10 seconds before swallowing it. Therefore, every part of your tongue and your palate can detect the intensity of the different aromas. Do not hesitate to taste each coffee several times: as it cools, you will discover aromas that could have been initially masked by the heat. 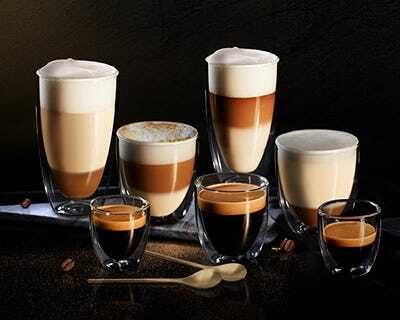 By tasting your coffee, you can detect familiar notes, such as acidity, bitterness or even smoothness. 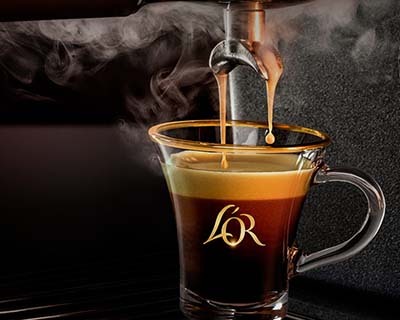 Certain coffees also reveal spicy or floral notes as well as notes of red or dried fruits. 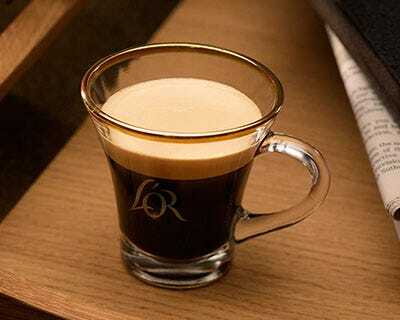 On tasting, a good coffee is usually one which is full-bodied, balanced, velvety and intense rather than having a burnt taste, or an aggressive, bitter or gritty taste. 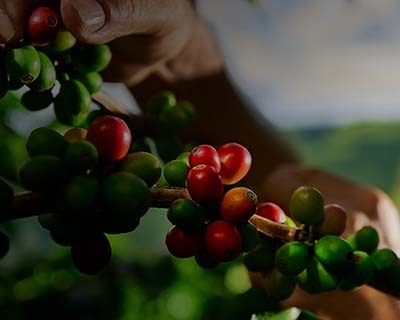 The experts taste the coffee without sugar or milk because these reduce the intensity of certain aromas such as bitterness.